Lock+ for LockHTML doesn’t work as it relies on InfoStats2 and WebCycript. I recently added some IS2 API to Lock+ for LockHTML. Since doing that, it requires IS2. Note: It could be converted easily back to run on just WebCycript. 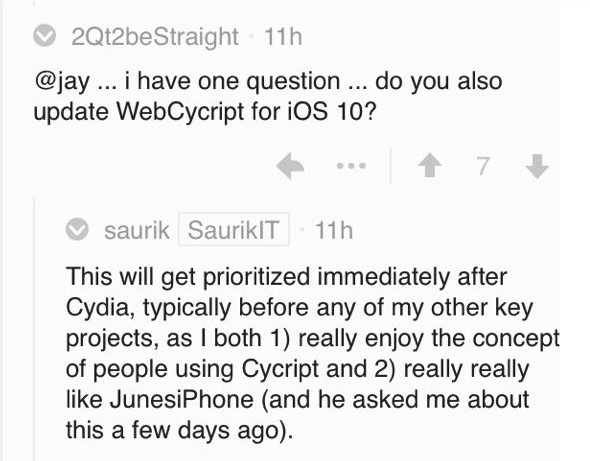 Once WebCycript is updated (more about that below) I can begin testing Lock+ for LockHTML. I believe the lockhtml version will be fine with only minimal changes. 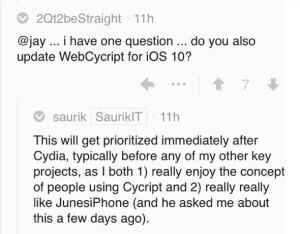 You’ll start to see a common thing here when I say that NYX is waiting on WebCycript and InfoStats2 as well. These are big players when it comes to making complex widgets. Without system info like an app list, widgets that load apps have nothing to load. Nyx mimicking macOS it heavily relies on being able to transform your homescreen with this information. Here is a current list of features. Respring, Sleep, and even a close Nyx button which will close the widget. Swipe up to reveal Control Center. Instead of bottom swipe up (like stock), it’s a little higher. You guessed it. They require WebCycript and IS2. There is some light at the end of the tunnel. That’s where I am. I would love to release these new packages, but a little setback. Be sure I will update these packages as soon as the dependencies are met.